See why we have built a reputation as one of the best granite repair teams in the Denver area and get in touch to discuss what we can do for you! Don’t see your job on the list above? Get in touch with our leveling pros and inquire about your specific needs. 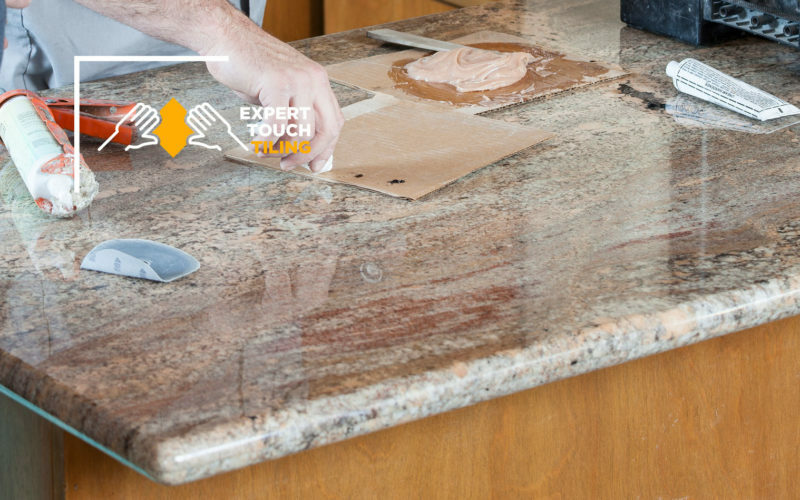 We have worked on thousands of homes and businesses and have extensive experience in all types of granite surface repair services. What Makes Us the Best Granite Guys in the Game? Ready to take the next step toward repairing your countertops, showers or any granite fixtures? Get in touch with our experienced team today to see how we can bring your granite back to life for a low, reasonable price.